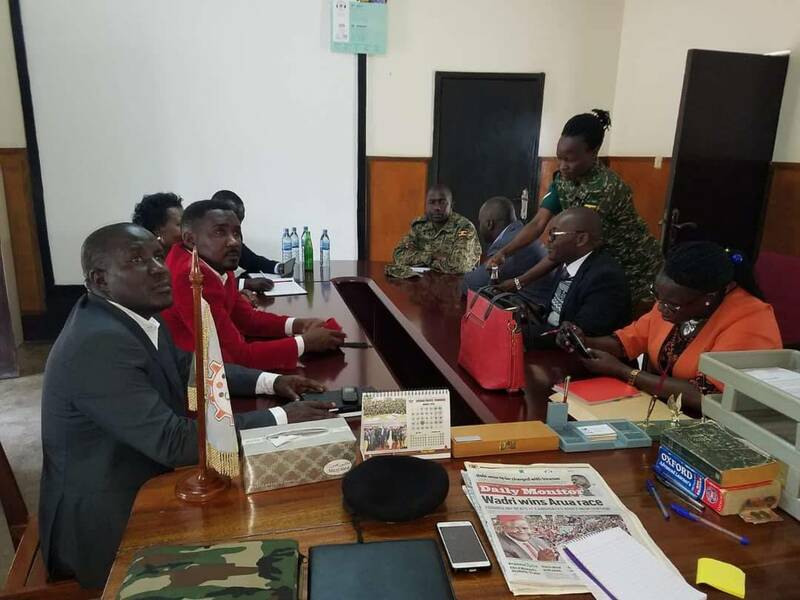 GULU – The lawyers of Opposition Members of Parliament and several other people who were on Thursday charged with treason following the chaos in Arua Town on Monday have applied for their bail. The legislators in question are Francis Zaake (Mityana Municipality), Gerald Karuhanga (Ntungamo Municipality), Paul Mwiru (Jinja) and Arua Municipality MP-elect Kasiano Wadri, who were all charged in Gulu Magistrate’s court. According to their lawyers Asumani Basalirwa and Medard Segona, the jailed MPs have signed bail application papers in Gulu Central Prison where they are being remanded and that they are waiting for the magistrate to discuss the date of the bail application. 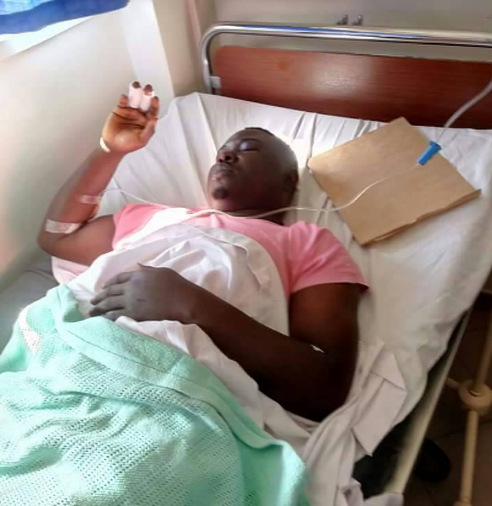 Basalirwa told journalists on Friday morning that they are hopeful that the MPs will gain temporary freedom so that they go for better treatment after being badly beaten up by SFC soldiers. He also described as laughable the treason charge slapped on the 33 people presented in court on Thursday, including the MPs, saying he is waiting to see the kind of evidence the state brings against the accused. “The MPs are charged with treason for stoning the Presidential car. We are waiting to see if they present the 33 stones used by the accused to stone the car or one stone that all the 33 people used to stone the vehicle. It will be drama in court, ” he said. Treason attracts death by hanging.